can help with aspects such as Cash flow management, Fundraising support and Risk management. Deadlines after deadlines, dues dates after due dates. This is our lives. We don’t only have to reach the “finish line” but need to make sure that we do it in time. In order to do that we need to ensure that the “tools” we use are “well-oiled” and in the best condition. If you’re looking for advice on how to survive an audit, tale a look at what this Dallas based CPA firm recommends. The practices we follow are top notch. Delay in one filing can cost us a client or even worse, our whole reputation which took so long to built. 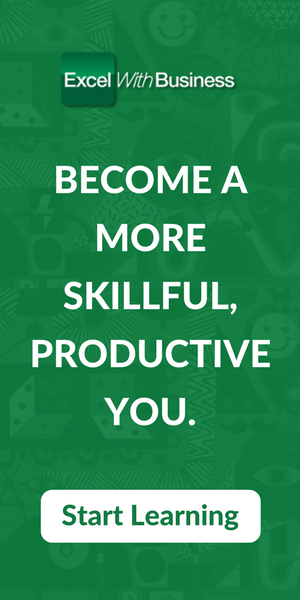 So to make sure that every deadline is met, it is necessary we wind up every task as quickly as possible. Yes, diligence and being careful is paramount but not at the cost of delayed commitments. Keeping the necessity of “speed” in mind I thought it would be best if I line up some useful Xero tips to help speed up your accounting. Fed up of entering your username every time you want to log in? Use the URL below to access the Xero login page. 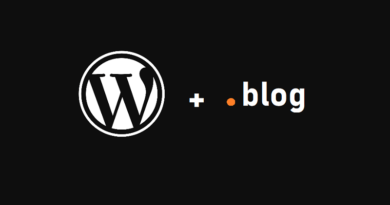 The below link will save you from the hassle of entering your username. Just enter your password and login. Just replace the capital letters in the URL with your username and bookmark it. In the point number 1, I told you how to avoid entering username every time. How about we go even one step ahead? Create a shortcut on your desktop and access the login screen directly without typing in the Xero’s address. Enter the URL above in, “Type the location of the item” field. Again, make sure to replace the capital letters in the URL with your username. That’s it. Just open up this shortcut every time you need to access Xero accounting software. It will take you to your login screen where you username is already entered. Enter your password and start working. Among other Xero tips, this one is most important. The best thing about the cloud accounting software is the ease that it has brought in the lives of the accountants. Before that, we used to spend most of the time in this boring activity of punching data. It was tedious and repetitive and yet required full attention so that we don’t miss a “memo” on any document. Now, the process has been simplified by the cloud accounting software to great deal. 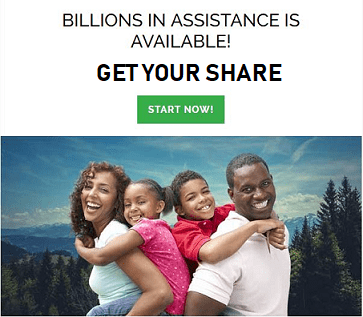 From connecting and downloading your bank and credit card information to manual import of CSV spreadsheets, everything has been sped up and simplified. So why not use it to our advantage? Automate everything, from your bank to credit card feeds, use an accountant payment portal. 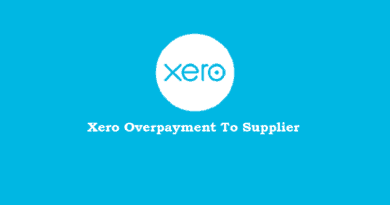 If the bank is not on Xero’s panel then download transactions in CSV format and import them manually. 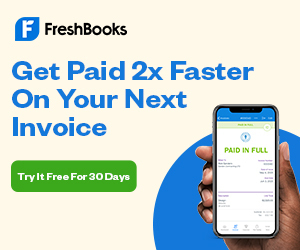 Import bills and invoices manually. Don’t leave anything to that “old school” data entry. Create rules. Even if any transaction appears only once a month but is repetitive. Create a rule for its posting. This will help not only you but any sub-ordinate to whom you might delegate work by streamlining and standardizing your accounting process. It just takes a minute to create posting “rules” in Xero. Similarly, if any transaction is repetitive and of same amount, mark them as repetitive and let Xero take care of them from there. “Don’t work hard. Work Smart”. I’m sure you must’ve heard this saying. This applies when it comes to accounting in Xero as well. When punching data in Xero (what’s left of it after automatic import), I’m sure date is an element which needs to be updated most of the times. Since there is no “auto-complete” feature for dates, they have to be entered manually in most of the cases. Yes, the date field is populated automatically but only with the current day’s date and you hardly do the accounting of the current day. Xero accounting software provides several keyboard shortcuts (for date entry) to expedite the accounting process. Don’t hesitate using them. Granted that old habits do die hard but it will take just few minutes to get habitual with any shortcut. All you have to do is to commit yourself and decide that you will learn couple of Xero’s keyboard shortcuts every day. Initially, it feels odd. In fact, you will mindlessly revert back to the old way of performing the task as well but sticking to the plan is what necessary. There are shortcuts for date entry on Xero forms. Go ahead and get well versed with them. Learn Xero Date Entry Shortcuts. Quite often, you have tons of transactions from/to the same payer/payee. All of these amounts are different and you don’t want to set a rule for them as you don’t expect them to show up later. Similarly, you want to add the same “description” in many transactions but don’t want to individually do this on each transaction. Well, the “Cash Coding” feature has been designed for such purposes. It really speeds up the whole reconciliation process and makes it even more efficient. I believe there’s no need to re-invent the wheel. 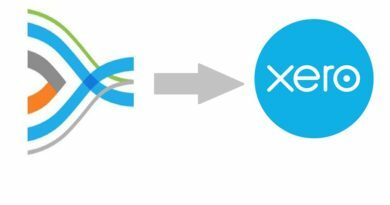 Just see how Xero’s Cash Coding works. Computer mouse was invented so that one could breeze through the graphical user interface of the computer. However, when it comes to accounting in Xero, using keyboard as much as possible will do the trick in most of the cases. Entering data through keyboard and then grabbing mouse to go to your desired field slows down the whole process. Memorize the keys or the combination of keys to scroll through different tabs and windows or even different fields of the same window. For e.g. simple “Tab” takes you to the next field. “Shift” + “Tab” takes you to the previous field. “Alt” + “Tab” takes you to the next screen. These short cut comes in handy when you have to enter data from different documents. You can cycle through the windows swiftly. The best thing about Xero is that you can open up multiple tabs and it won’t mind and “crash” at all. Say you want to enter or update bills and invoices but need to perform reconciliation as well. There’s no need to switch between these 3 screens individually. Just open them up in different tabs of the browser and work simultaneously on them. Similarly, you notice a discrepancy in the financial statement? Open that transaction in new tab, amend or delete it and then just refresh the report in the previous tab. The changes will reflect there. Isn’t it smooth and simple? There are some reports that you use frequently? Mark them as your favorite and them in the reports menu so that you don’t have to go the “All Reports” page again and again. This is how you can do it. All the reports are now in front of you. Click the empty “star” before each report’s name to mark them as favorite. Remember, blue star means that the report is favorite. This Xero tip will really boost up your overall speed. As you might know, Xero introduced search feature a while back. However, still many users haven’t used it to its full extent. The Xero’s search feature navigates you to any screen with fewer clicks. Either you want to edit your supplier’s contact details or search for an invoice. This search feature will help you get there with less time thus improving your efficiency. If that’s not enough, you can expand an individual search without leaving the screen. That really boosts up your speed. Xero’s inbox is yet another great feature introduced by Xero. Ask your clients to mail supporting documents directly into Xero by giving them the email address of Xero’s inbox. This way you don’t have to upload each document with the corresponding form when accounting for them. Adding and attaching files from Xero’s library is much quicker than uploading from your computer. So make sure that along with your email address, your client knows about the email address of their Xero’s inbox as well. Click the “folders” icon ( ) from the right side of the menu. Right beneath the “Send files to this email address” you can see your email address. Copy it and save it in your email or ask your client to do it. The last Xero Tip that I want to share is that there’s no need to pull out your Windows (or any other OS or even physical) calculator to perform calculations and enter them in invoice, bill or any other Xero’s form. Use Xero’ built-in calculator instead. 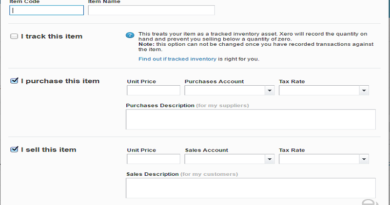 With Xero’s calculator, you can perform calculations on the fly. For instance, you are entering an invoice and you want to enter quantities (of course, in the quantity column of the invoice) but the problem is that you want to enter quantities sold to three different customers in a single field. Say, you sold 30 and 86 units to one customer, 259 units to second customer but he returned 190 of them and 169 to the third customer but he returned 111 units back to you. Of course, you can record this activity in many ways but just for the sake of learning, you want to add this in a single field then there’s no need to grab your calculator. Just type, “30+86+259-190+169-111” in the respective field. The result, “243” will display in the field. That’s the convenience I’m talking about. Using this Xero tip, you can perform some basic calculations on the fly and save previous man hours. So make sure that you use it. That’s it. I’ve tried to impart my knowledge of speeding up the whole accounting process in Xero to the best of my knowledge. 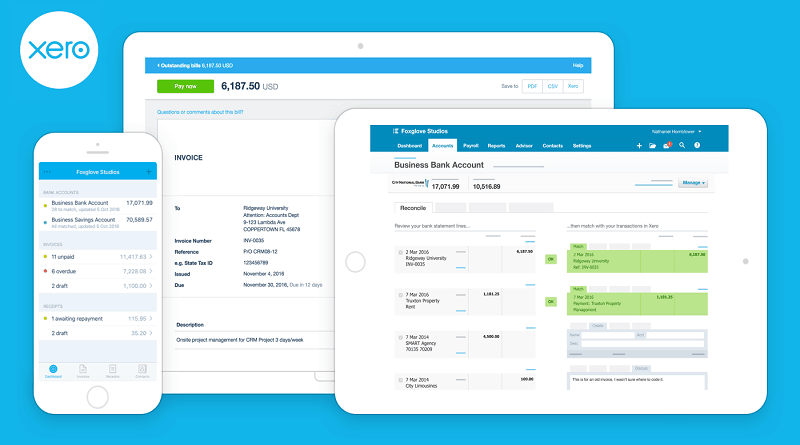 Xero constantly keeps coming up with new features. So in case I’ve left any, or you have any Xero tips to share, just let me know in the comments section.